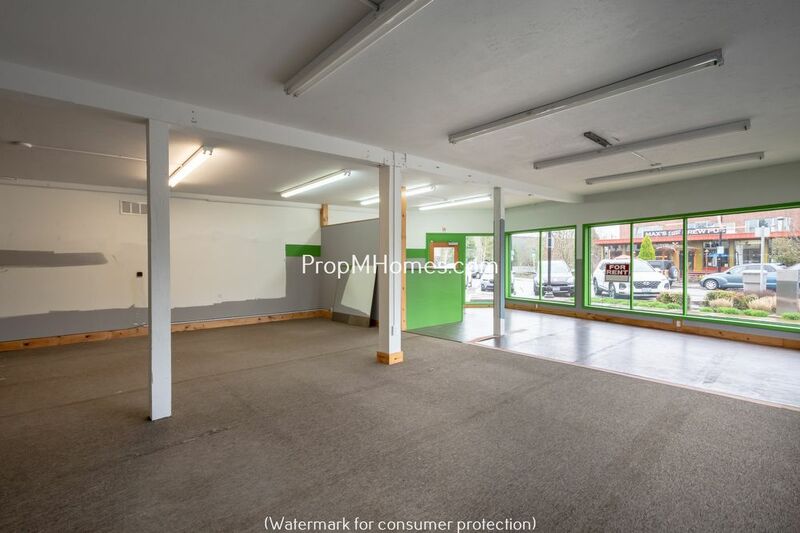 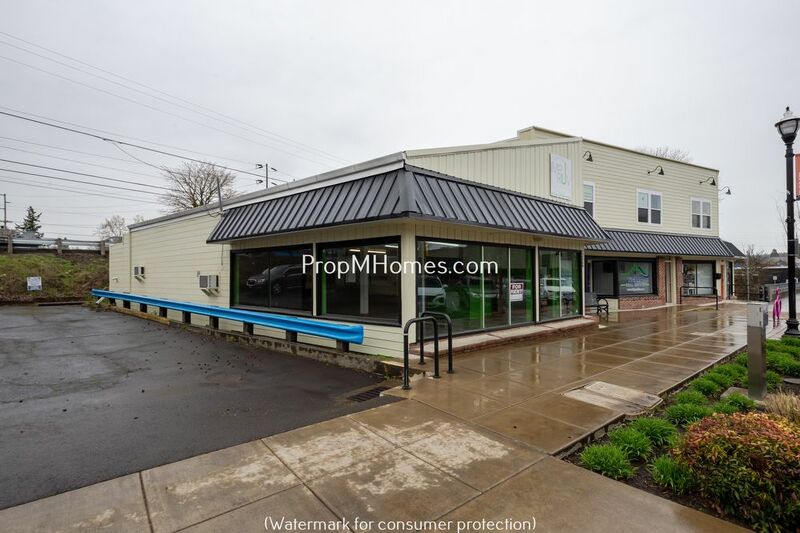 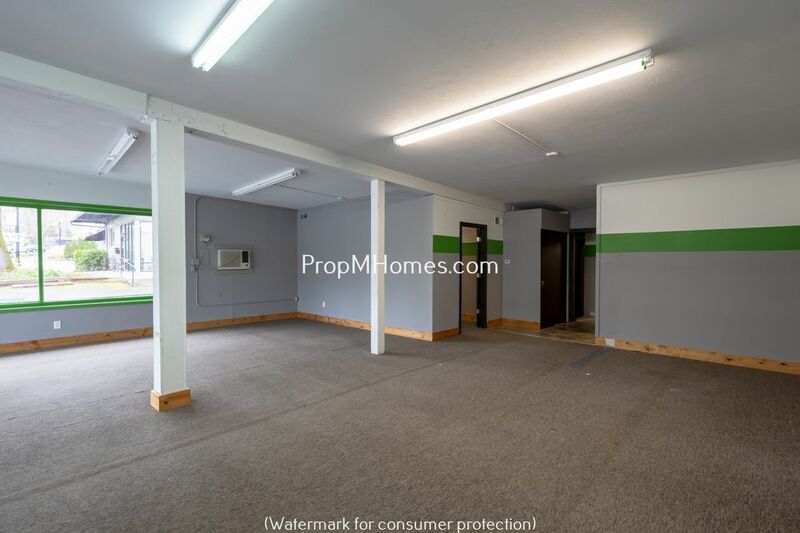 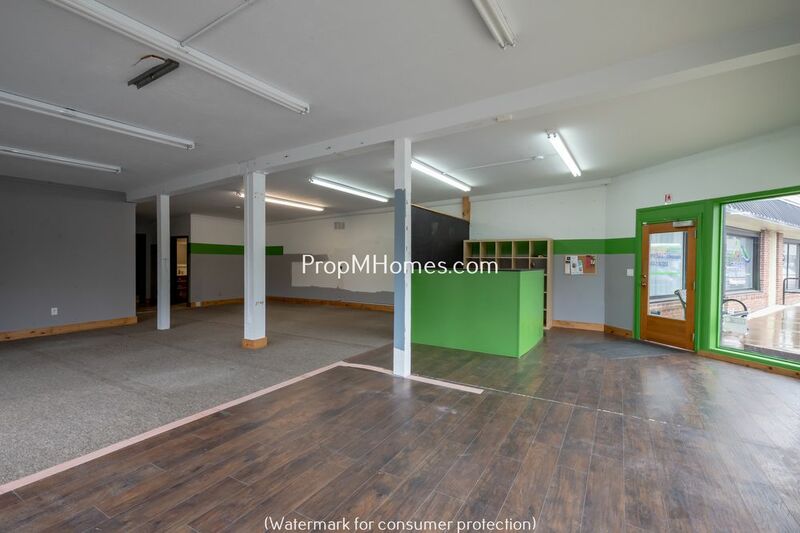 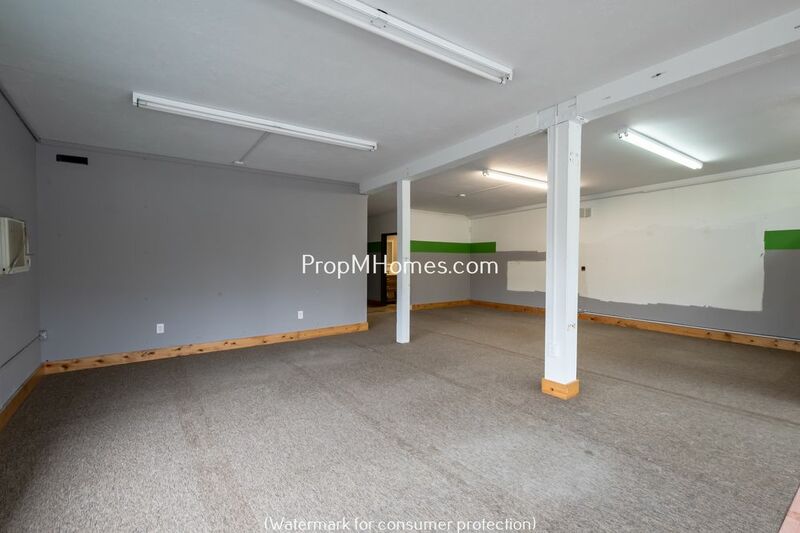 Excellent Storefront Retail Space In Downtown Tigard - Easy Access To 217 & 99W! 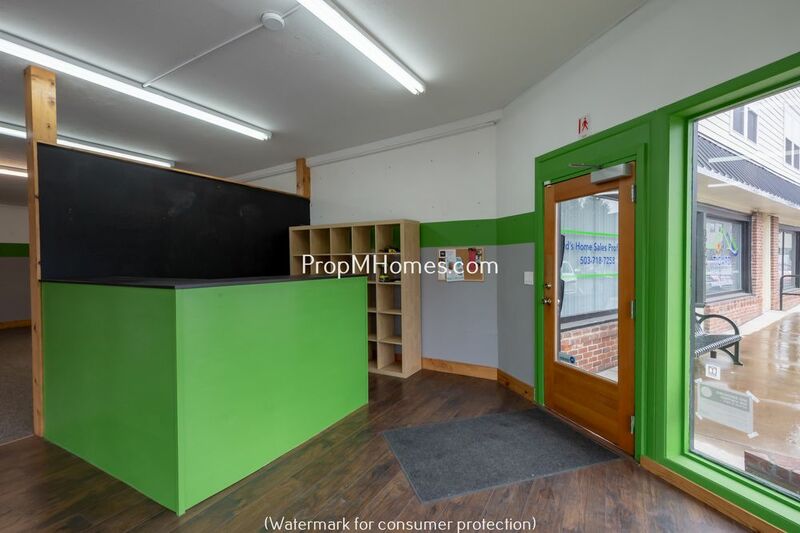 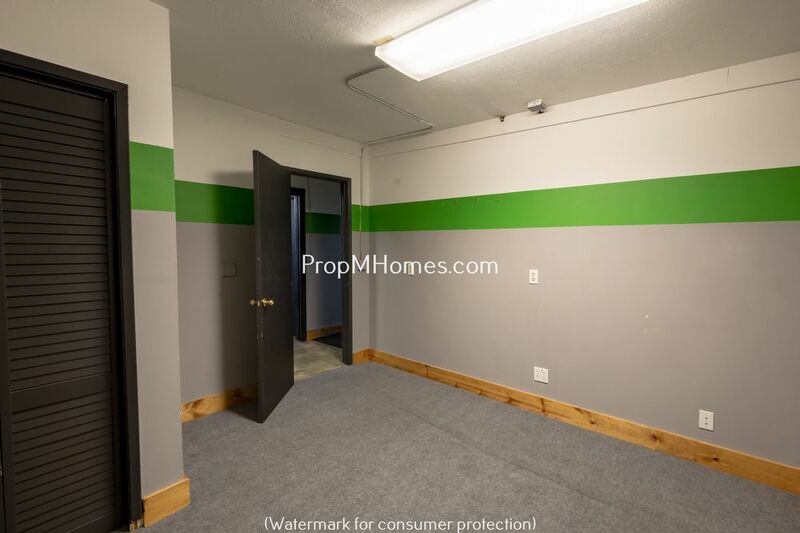 Newly remodeled building with excellent store frontage with new large windows. 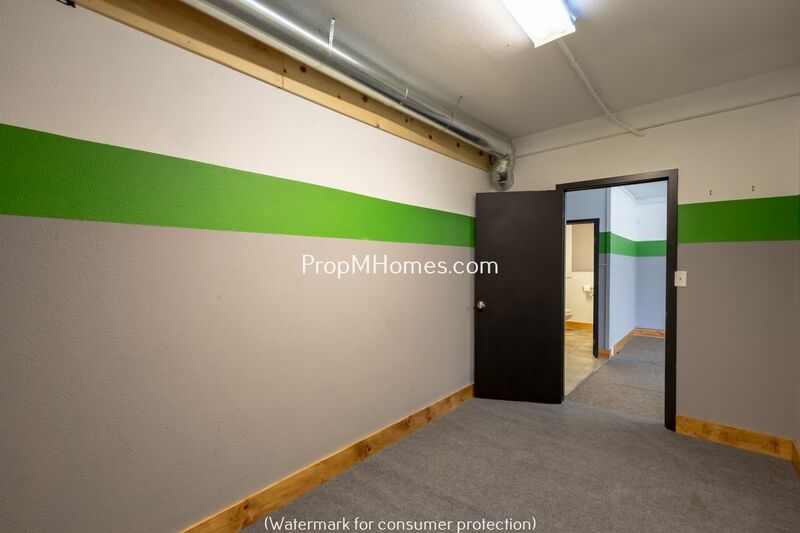 Easy access to 217 and 99W! 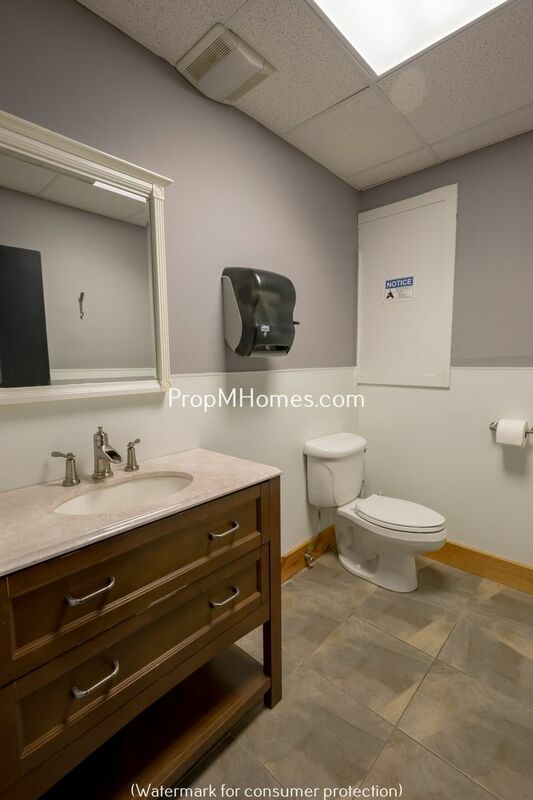 Electric, Internet, Garbage and Gas are tenant responsibility. 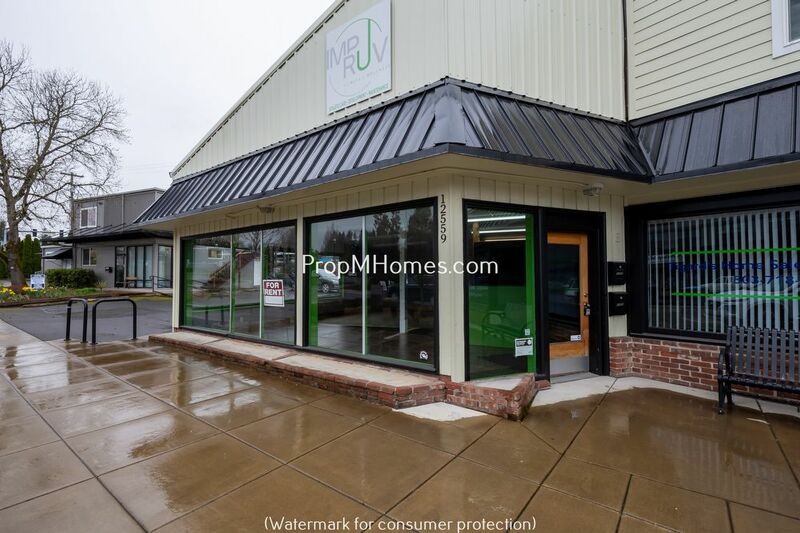 Tenant billed for prorated share of Water - All other utilities are tenant. 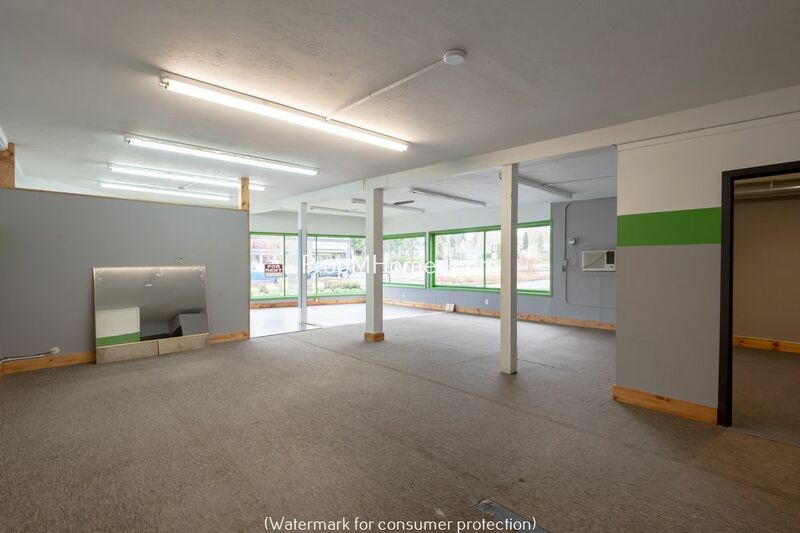 Available for a minimum two year - three year lease with option to renew. 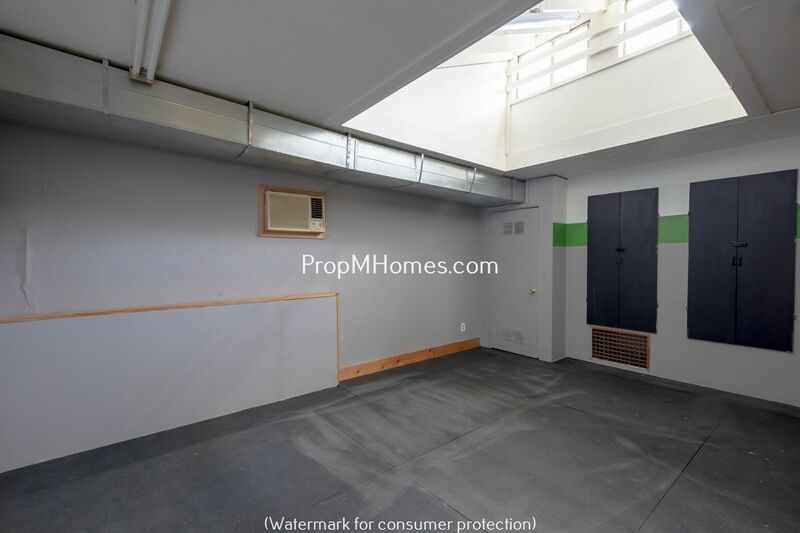 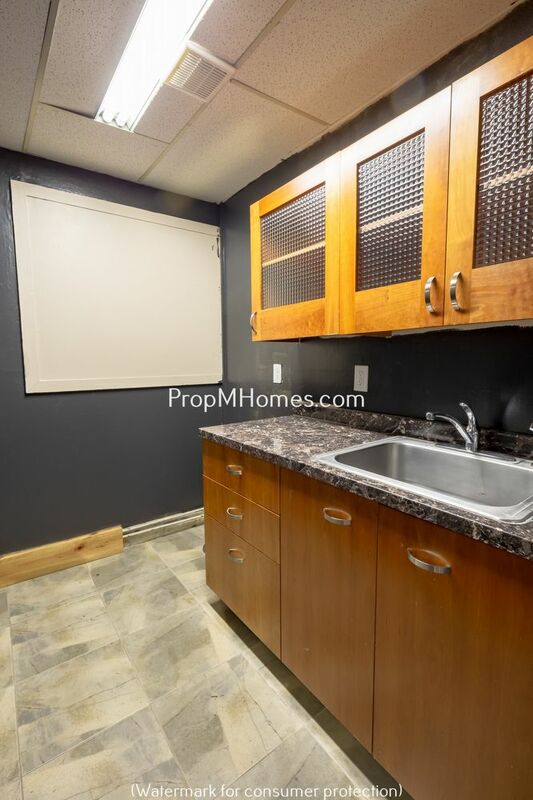 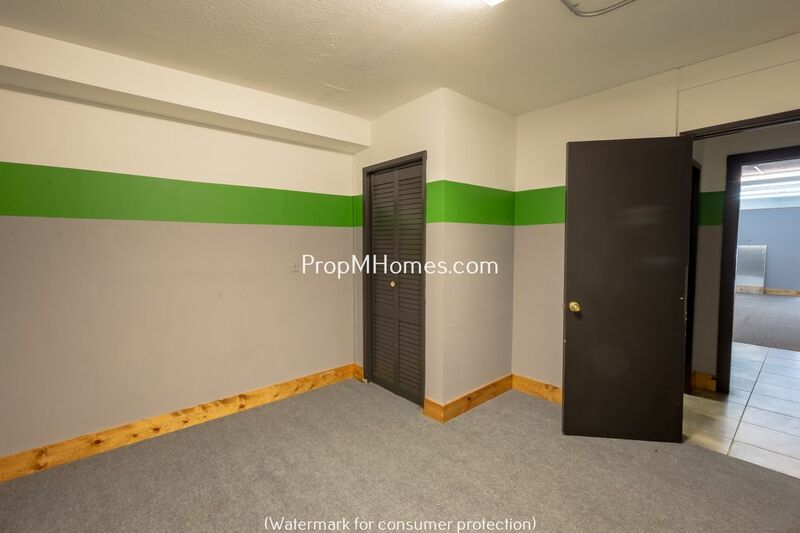 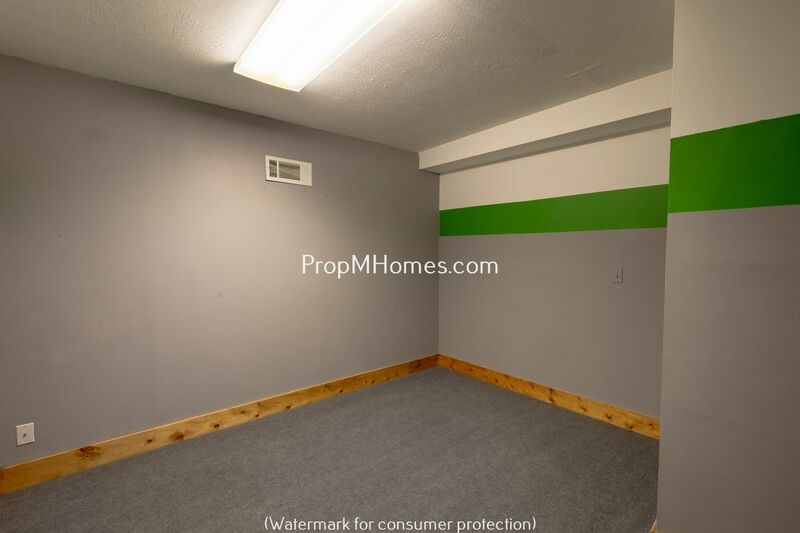 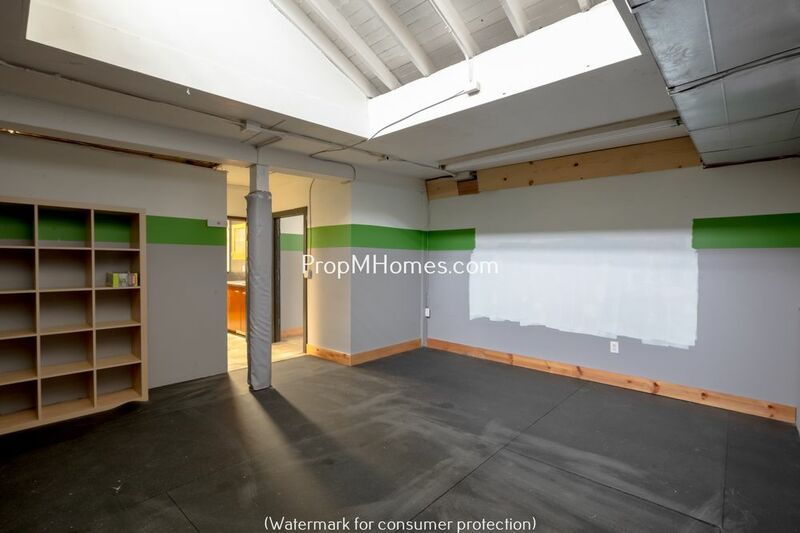 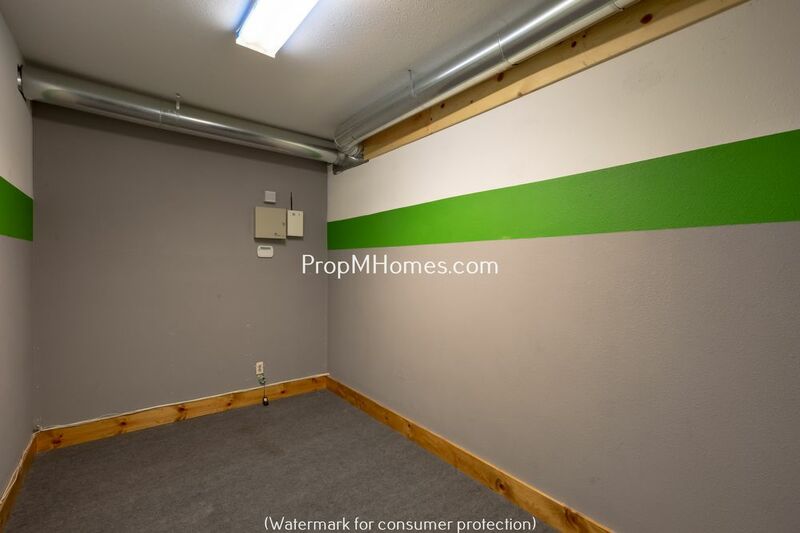 For additional information on this home, please contact us at 503.741.9958 or visit our website at www.PropMHomes.com to view all our current rentals. 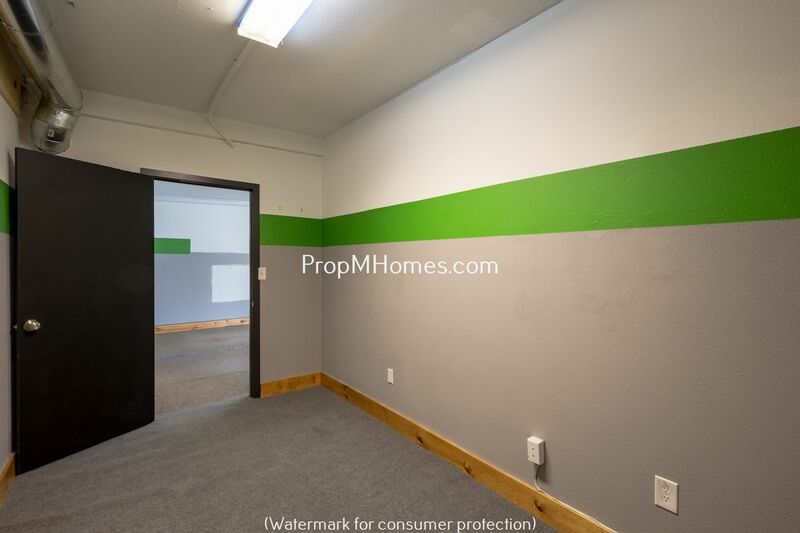 We are the premier Oregon Property Management Company. 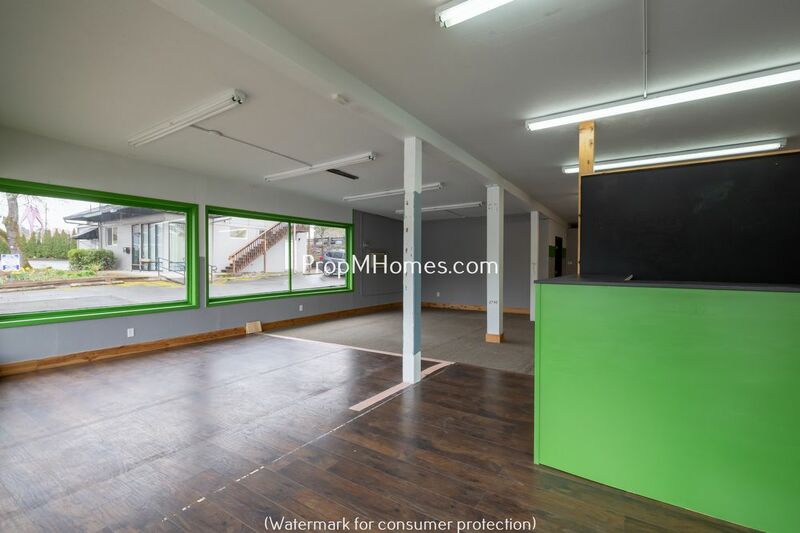 Available for a minimum two year - three year lease with option to renew.